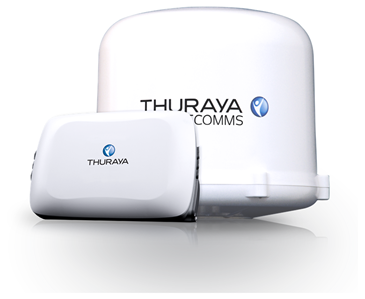 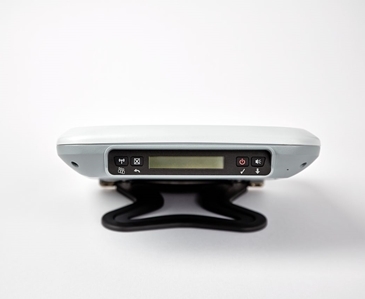 Thuraya is one of the world’s leading mobile satellite services providers, bringing vital connectivity to a range of remote industries and sectors in over 140 countries across Europe, the Middle East, North, Central and East Africa, Asia and Australia. 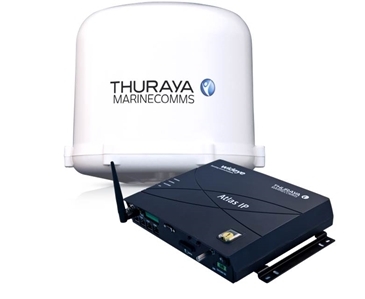 Thuraya’s extensive and proven portfolio of cost effective voice and data products, offer dependable communications to those in the world’s most inhospitable and remote maritime and land environments. 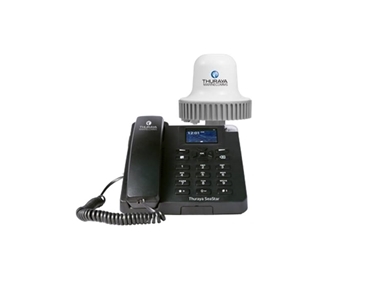 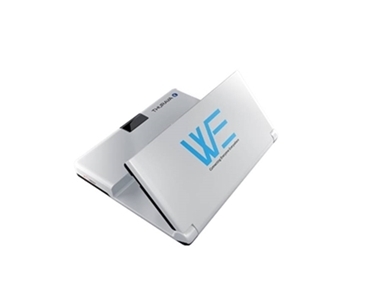 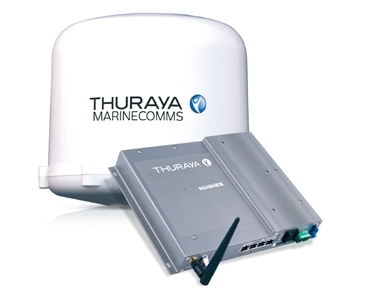 Thuraya offers voice, text and data services through a range of fixed and portable land and maritime terminals, bringing dependable communications to a variety of industries across two-thirds of the world’s geographical area including energy, media, government, relief, marine, enterprise and leisure. 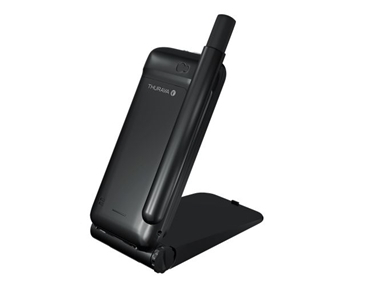 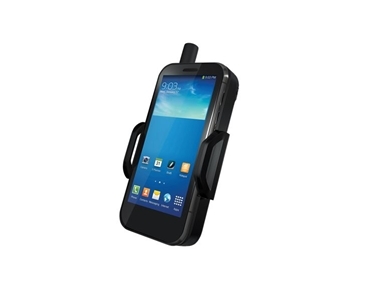 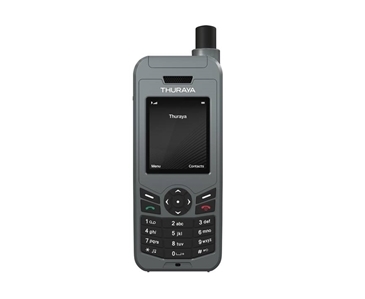 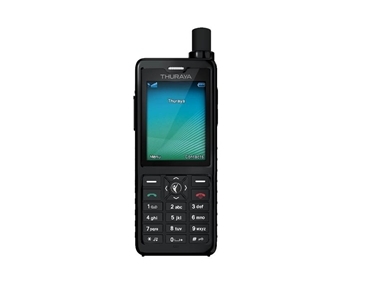 Thuraya is dedicated to enhancing and evolving it's handheld satellite phone offering, which now includes the world’s first Smartphone to satellite phone transformer, the Thuraya Satsleeve. 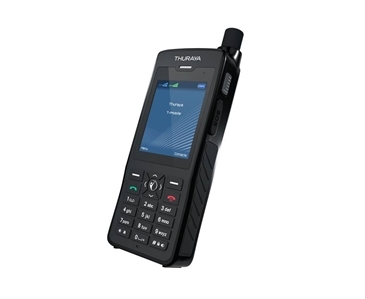 It is also the only satellite communications provider to offer GSM roaming services over mobile networks through their 350 roaming partners worldwide. 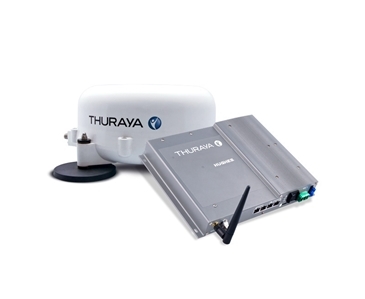 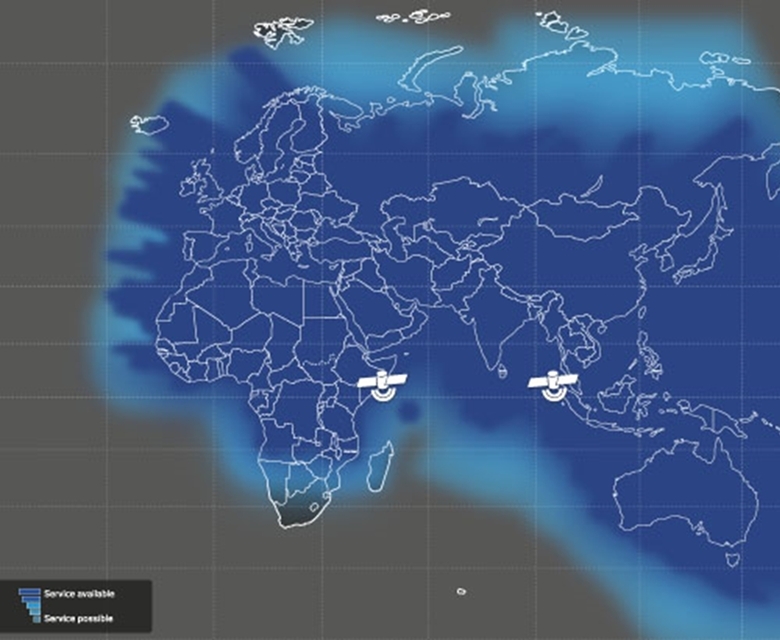 Through a commitment to developing innovative and reliable technology, Thuraya’s range of satellite communications services can keep you connected when and where it matters the most.